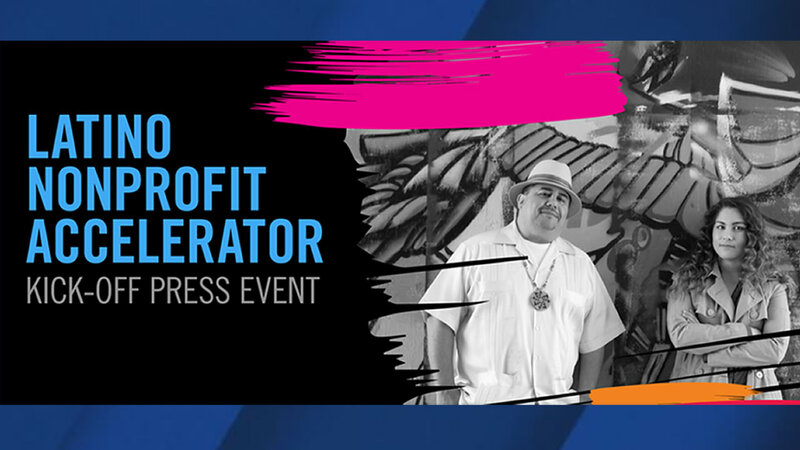 MOUNTAIN VIEW, Calif. (KGO) -- The Latino Community Foundation and Google will launch the first-ever Latino Nonprofit Accelerator in California. Google.org is investing $1 million into the accelerator program. "Latinos are the heart and soul of California," says Jacqueline Martinez Garcel, CEO of the Latino Community Foundation, "That is why we invest in Latino-led nonprofits working on the frontlines of social change. These leaders have the entrepreneurial vision and passion to transform their communities into equitable places where our youth and families can thrive." The hope is that the accelerator will address the growing demands on Latino-led organizations tackling inequities in the midst of an anti-Latino and anti-immigrant political climate.